FEB 25 UPDATE! 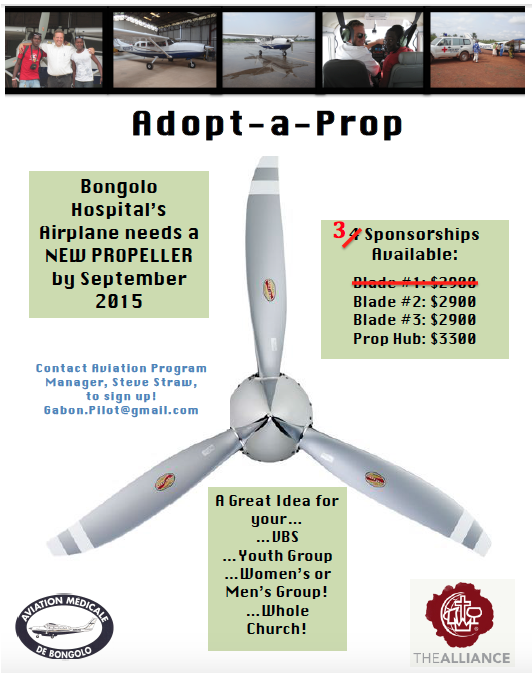 One Blade Sponsored! Thank you Community Alliance Church of Bloomsburg and Danville!